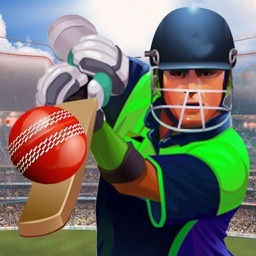 Play Daily World Cricket T20 Season 9 Matches! Indian premiere league tournament just got even better! 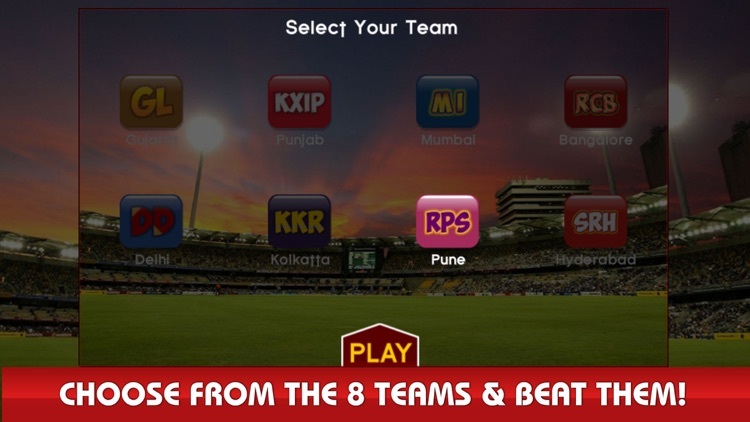 Play against the top 8 I.P.L teams, including Mumbai,Hyderabad,Kolkatta,Gujarat,Punjab,Pune,Bangalore and Delhi! 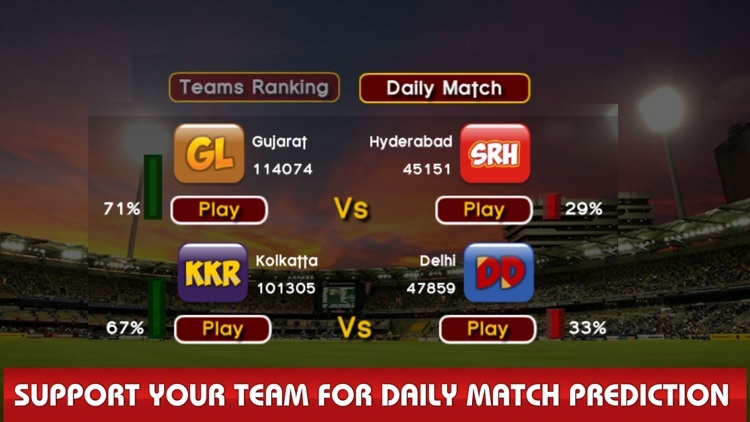 choose your favorite team and Bat & make a super six from aggressive bowlers for all balls. 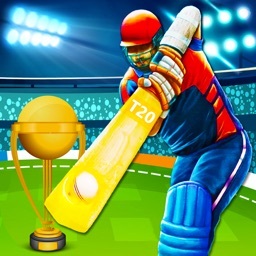 Fan of I.P.L T20 Cricket? 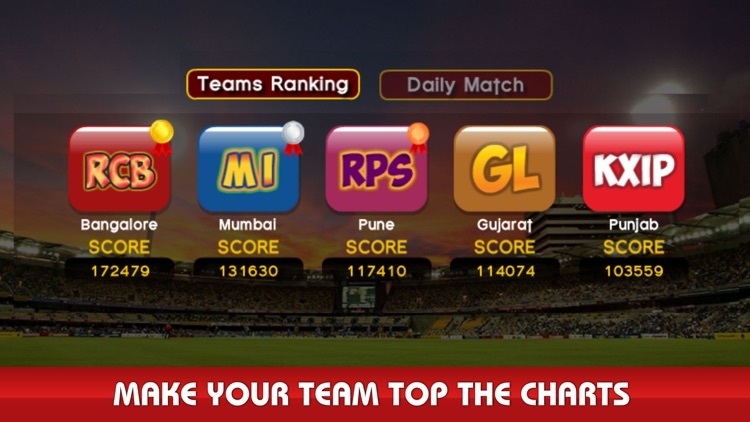 Play with your favorite team in the I.P.L T20 Cricket Tournament Season 9. 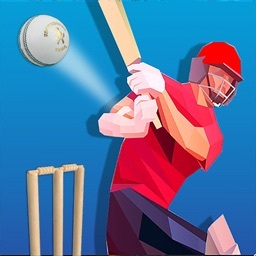 Play I.P.L T20 Cricket games as well as see I.P.L 2016 Schedule, I.P.L Score-Results, I.P.L Teams, I.P.L Points Table and I.P.L History. 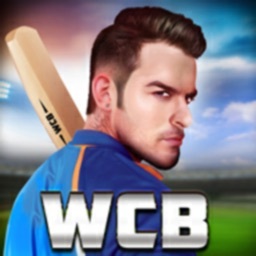 "TO WIN THE INDIAN PREMIERE LEAGUE FOR YOUR TEAM"
Presenting World Cricket! 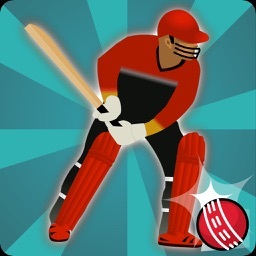 The ultimate power-game to test your cricketing skills! Pick your favorite Team and make them win I.P.L T20 2016! Armed with a bat and a limited number of balls/overs, Time your strokes perfectly to make sure your choice remains on the pitch for the longest! Stand up for your Team and make a difference as the audience hangs on to your every move. Whack sixes consecutively and see your best decision climbs the global leader board charts! Are you ready to win the odi cricket world cup and make history? 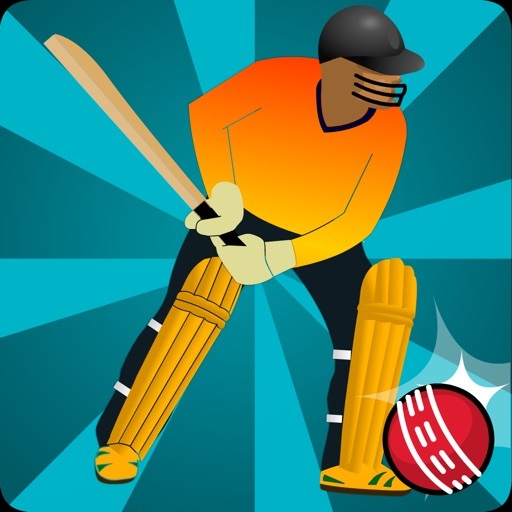 Get World Cricket Indian premier league tournament from the Play Store now for FREE, and get ready to take the cricket pitch by storm! * Every team should have play fourteen matches. * Top 4 teams will qualify for playoff stage after all group stage matches complete. * Qualified Teams will be play like below chart and winning team goes to Final. * This is the last game in this tournament. who will win from both team they can pick I.P.L session trophy and that team is a champion.